GORGEOUS Ocean Front Condo! 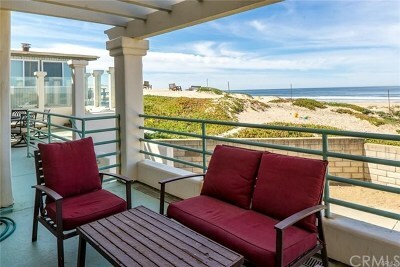 Enjoy endless white water views from the relaxation of your own home or step out onto the beach for a beautiful stroll. 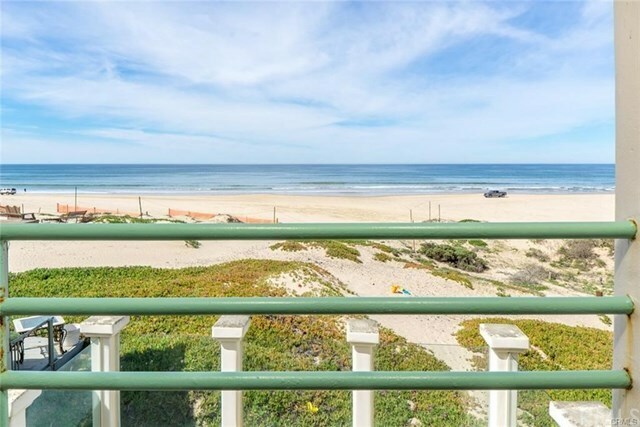 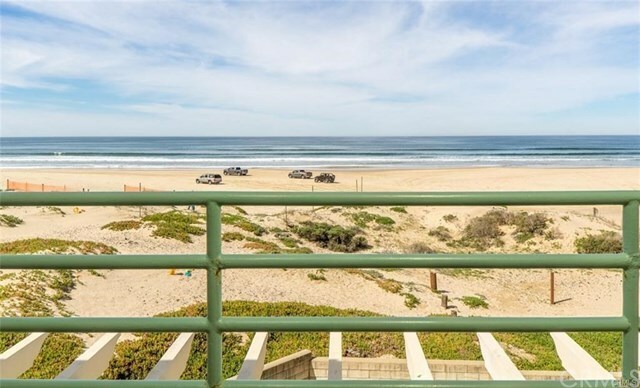 This great condo features 2 Living areas, 2 main level ocean-front patios & 2 upper level ocean-front balconies. 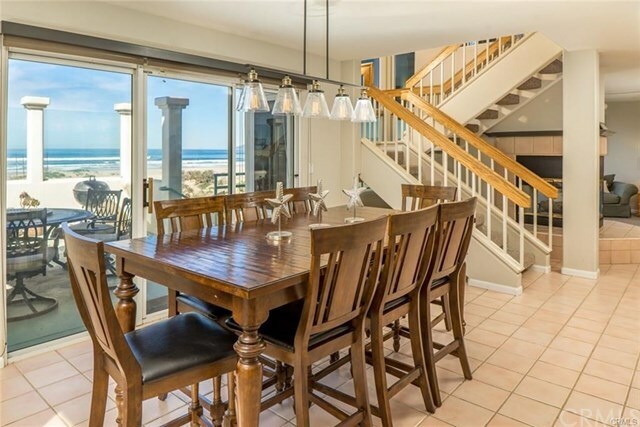 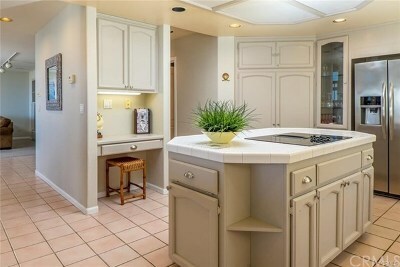 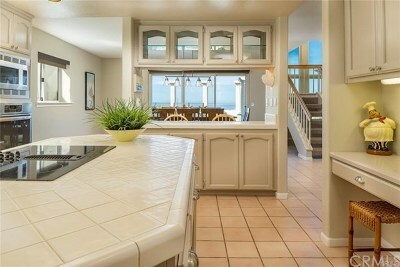 On the main level you will enjoy the large Family Room with adjacent Kitchen and Dining areas, all with an ocean view! 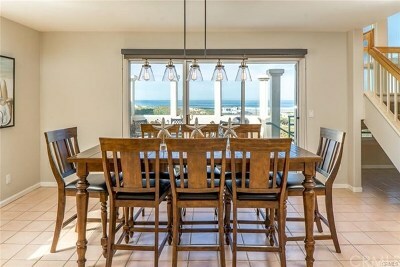 Right outside are the patios with direct beach access, perfect for BBQing and entertaining. 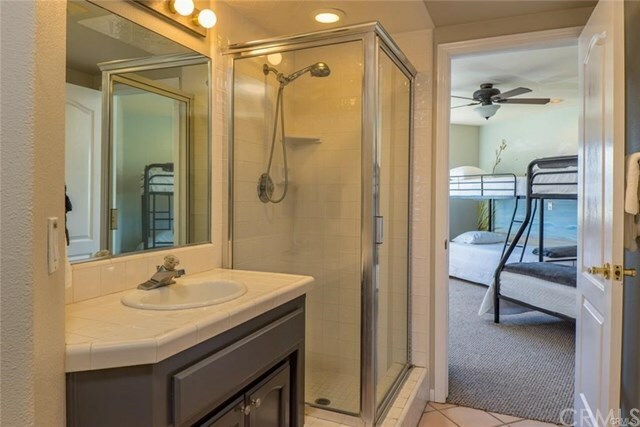 Also on the main level are 2 large Guest Bedrooms and a Full Bathroom. 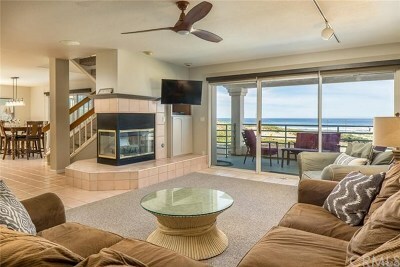 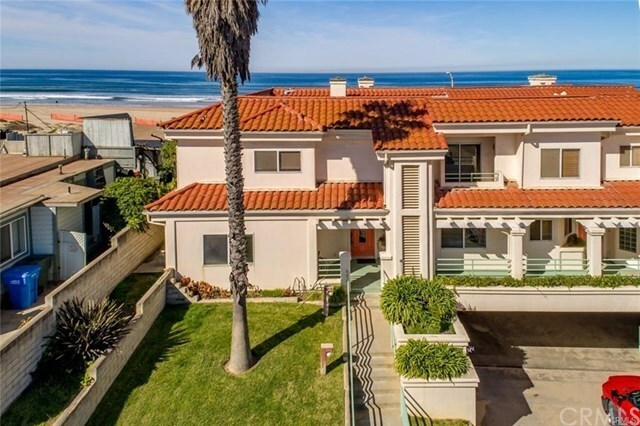 As you walk up the stairs you'll find the 2nd Living Room area with a wet bar & ocean-view balcony. 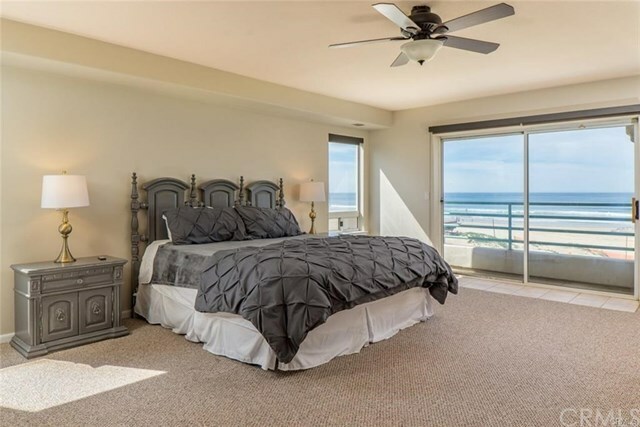 You will be impressed by the expansive Master Suite & Bathroom with its own balcony to enjoy a cup of coffee in the mornings. 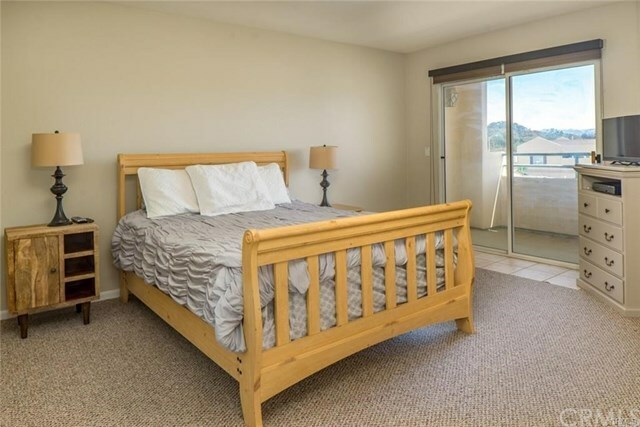 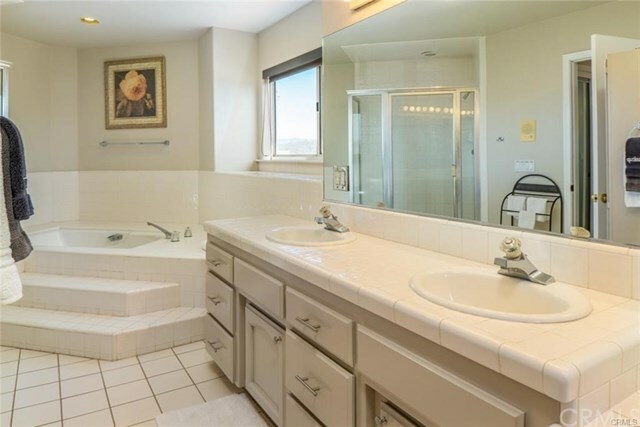 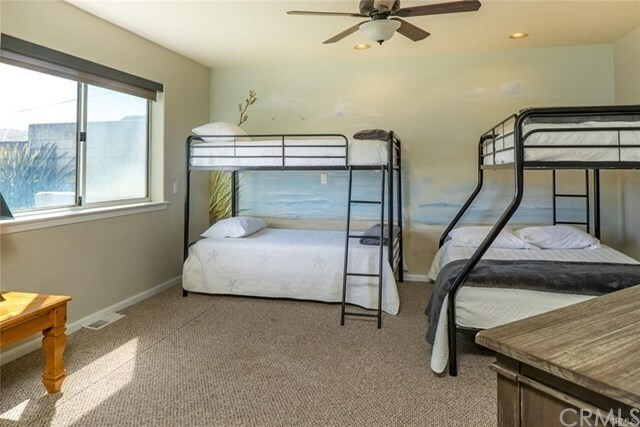 There is also a large guest Bedroom and Bathroom located upstairs. 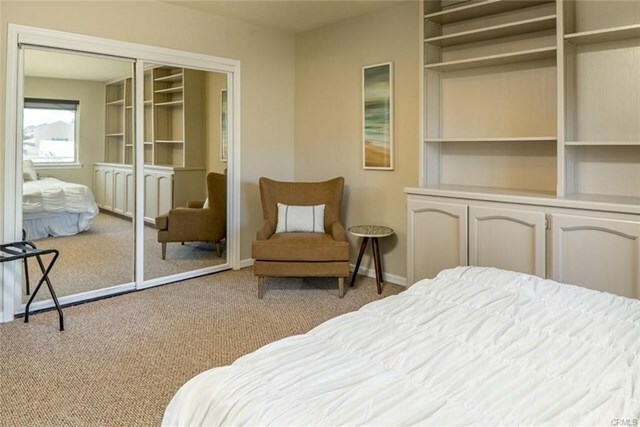 There are 5 units in this gated complex and each comes with 2 parking spaces in the gated underground garage. 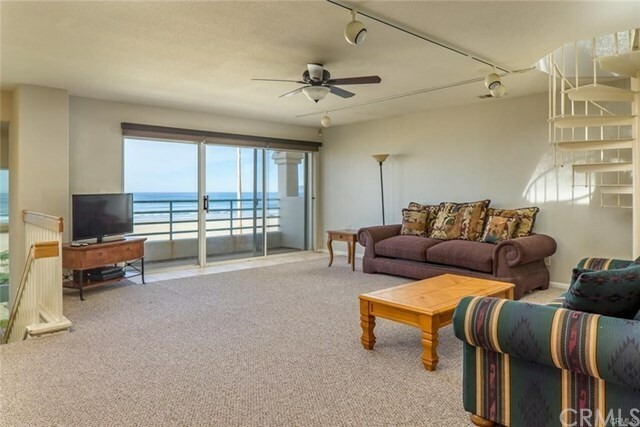 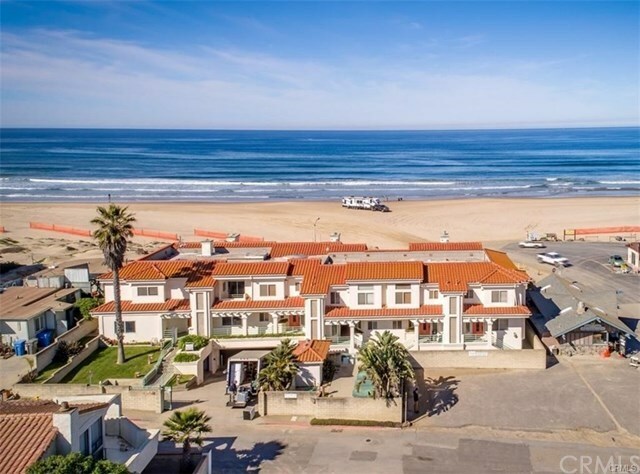 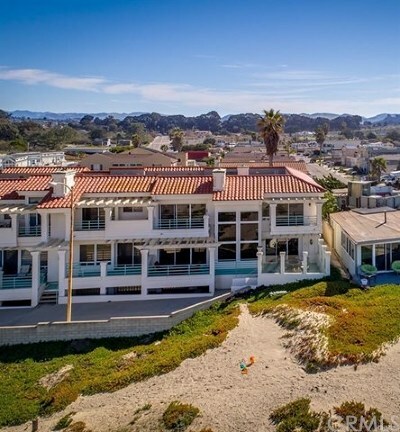 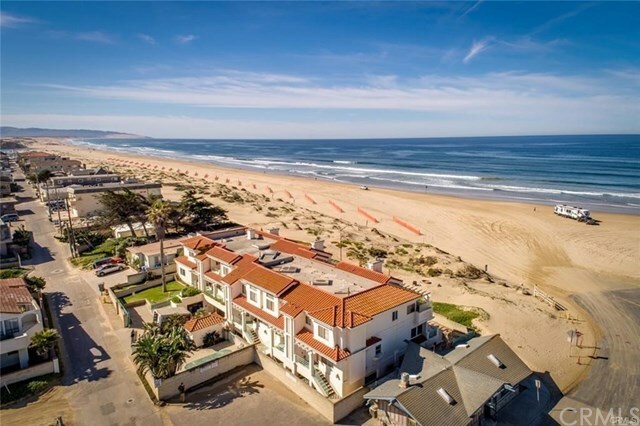 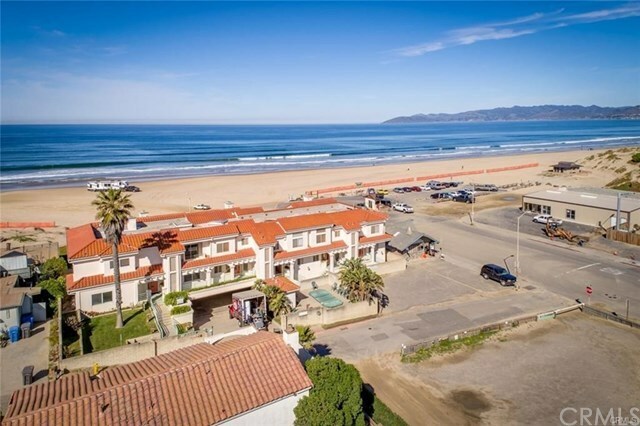 This is your chance to live & play right on the beach or use as a GREAT INVESTMENT PROPERTY! 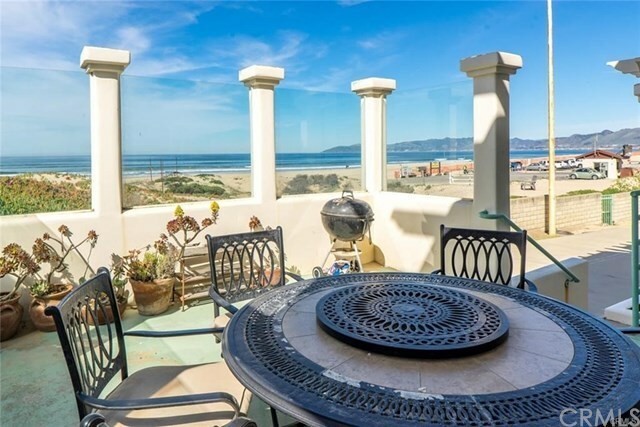 The unobstructed views are breathtaking!